Scarlett Johansson has been criticised for playing a transgender in her new film. However the actress-singer refused to comment on the reaction. 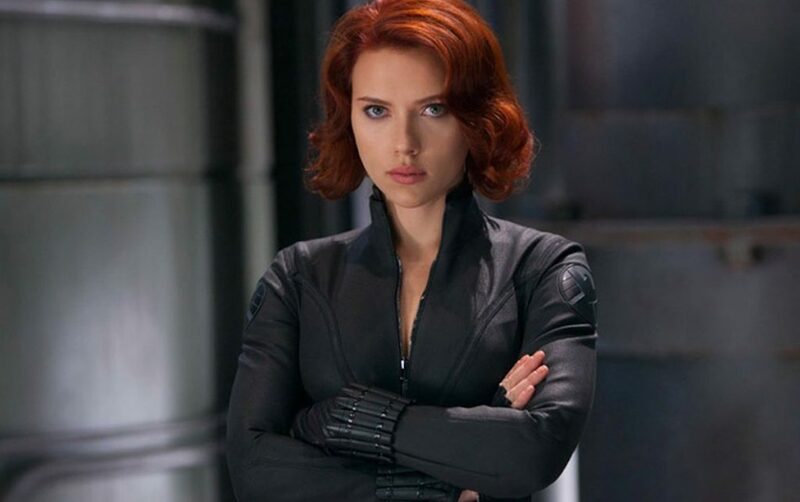 Johansson, 33, has been one of the world’s highest paid actresses from 2014-2016. She has acted in popular films like “Just not into you”, “Under this skin”, and “Hitchcock”. Her choice of playing a transgender man in her new film has left people criticising her on Twitter. Next articleMokshagna in Singapore for NTR ? Buzz: Pawan Kalyan In Chiranjeevi’s Film!